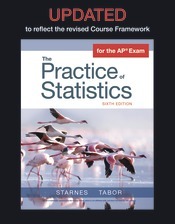 The Practice of Statistics is the most trusted program for AP® Statistics because it provides teachers and students with everything they need to be successful in the statistics course and on the AP® Exam. 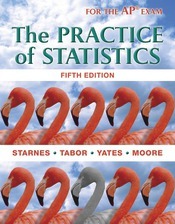 With the expert authorship of high school AP® Statistics veterans, Daren Starnes and Josh Tabor and their supporting team of AP® teacher/leaders, The UPDATED Practice of Statistics, Sixth edition features a revised organization to match the new unit structure in the 2019-2020 Course Framework for AP® Statistic perfectly.While developing this updated edition, the authors ensured that every College Board Learning Objective and Essential Knowledge statement in the 2019-2020 Course Framework is addressed fully. 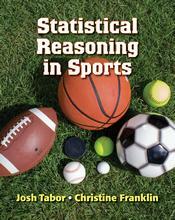 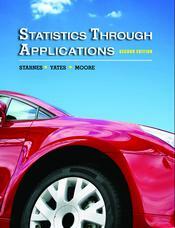 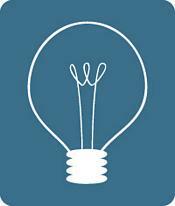 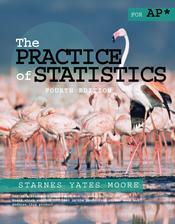 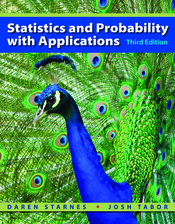 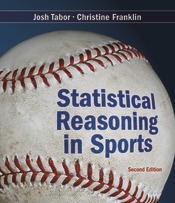 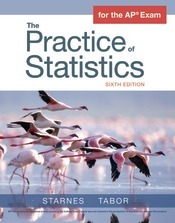 In addition, all of the required skills -- selecting statistical methods, data analysis, using probability and simulation, and statistical argumentation -- are integrated in the student edition and are clearly identified in the Updated Teacher’s Edition to help teachers reinforce them at point of use.The Updated Practice of Statistics program combines a data analysis approach with the power of technology, innovative pedagogy, and an extensive support program entirely refreshed to reflect the changes that will allow teachers to use the revised College Board organization and content seamlessly. 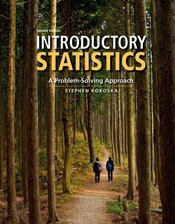 The Updated edition features an extensive set of resources including a robust online homework program, the extensively revised Test Bank, a comprehensive set of videos, and the Teacher’s Edition and Teacher’s Resource Materials, giving teachers and students everything they need to realize success on the exam and in the course.